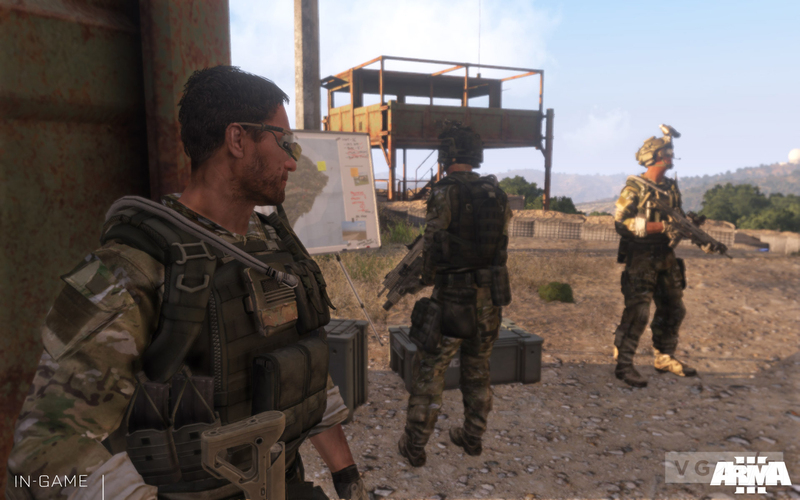 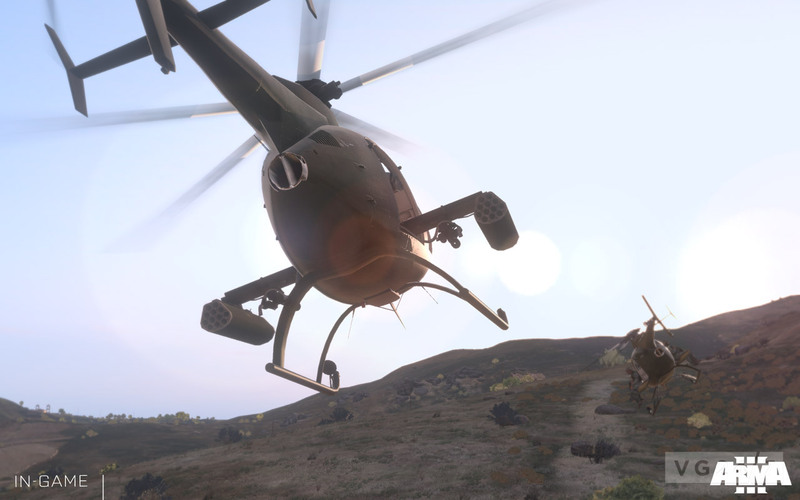 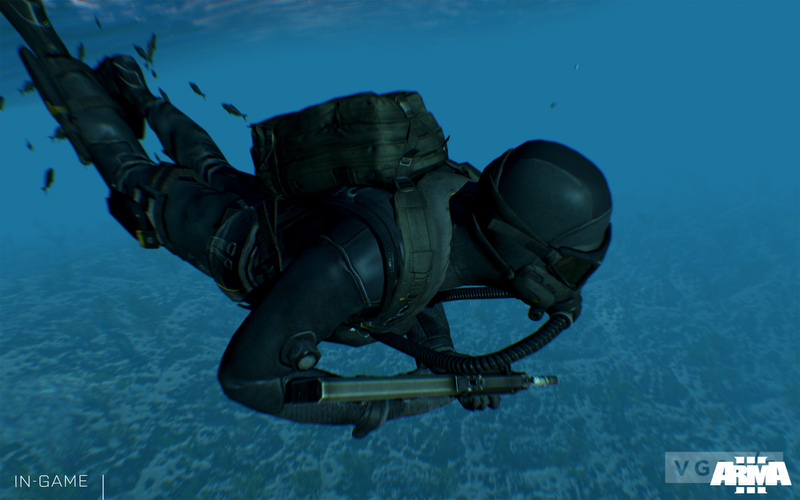 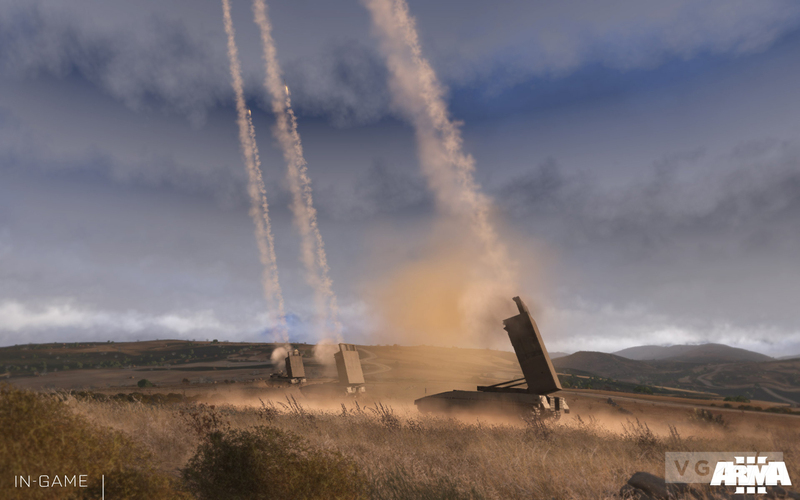 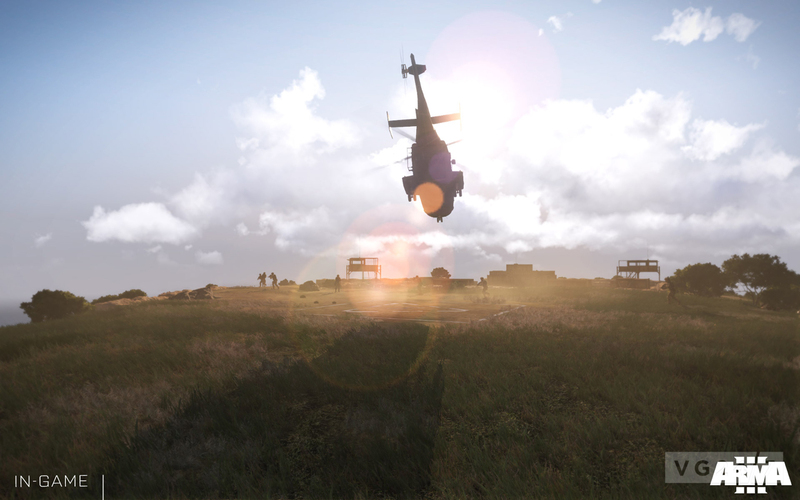 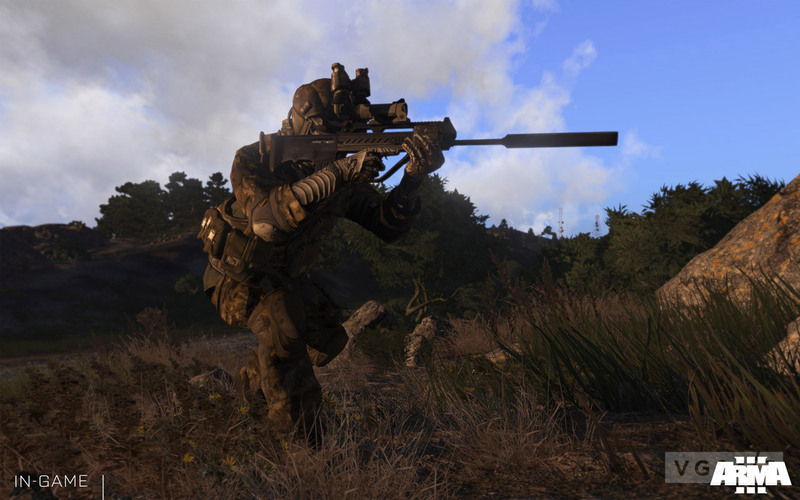 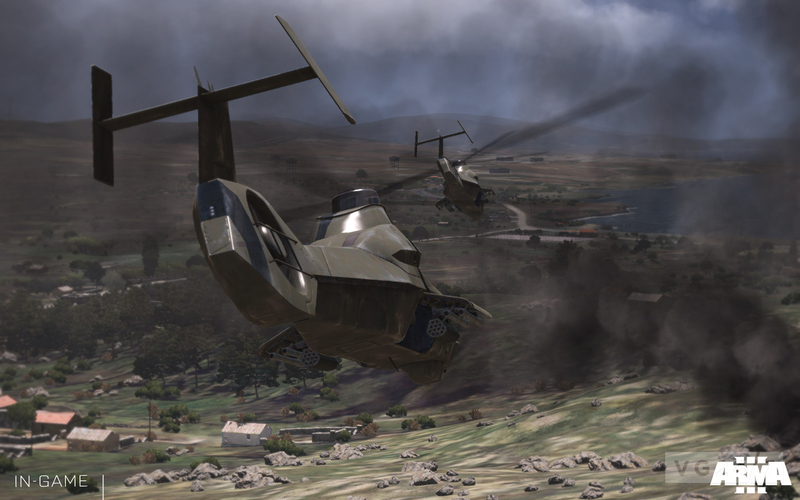 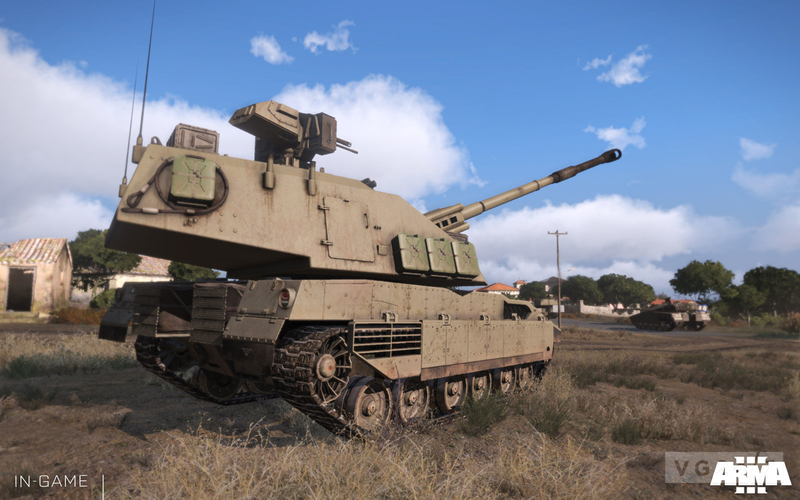 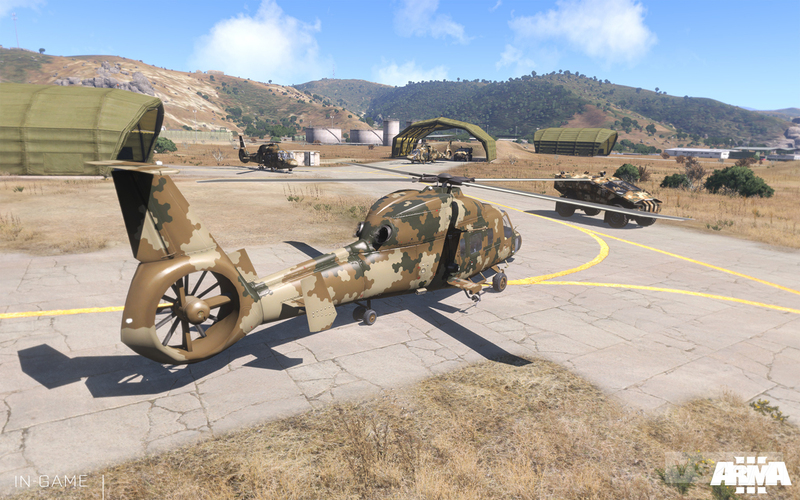 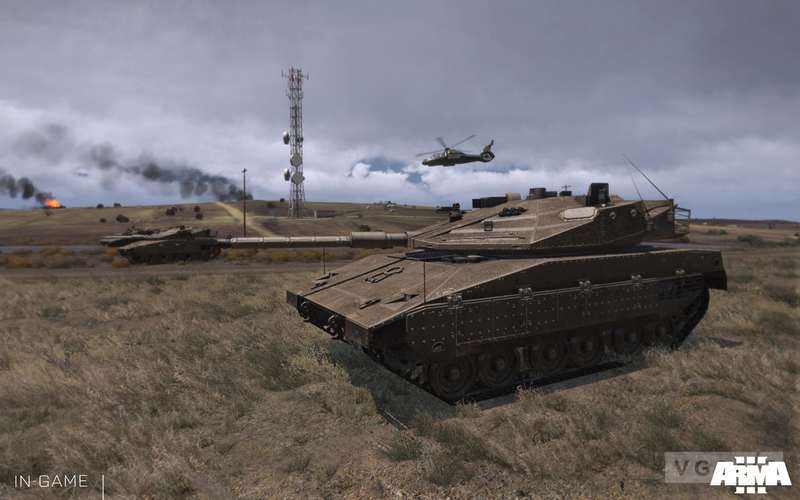 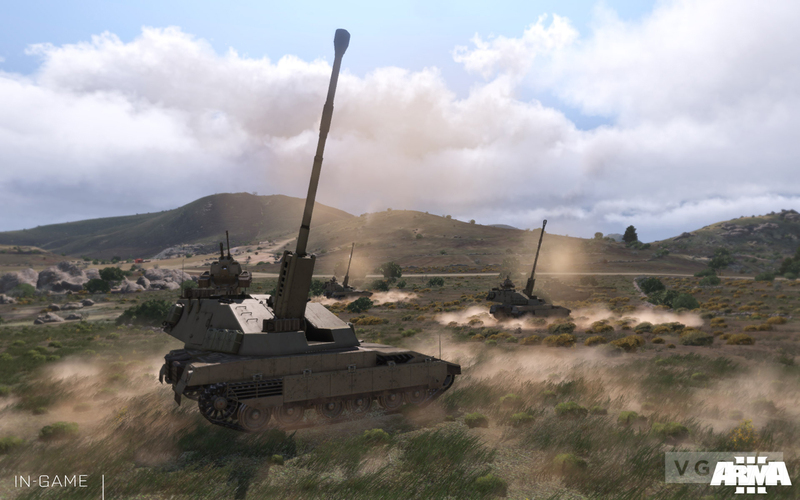 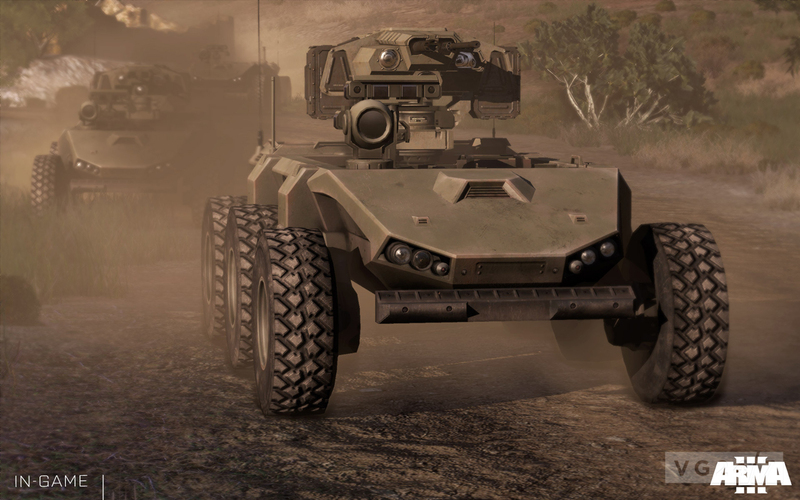 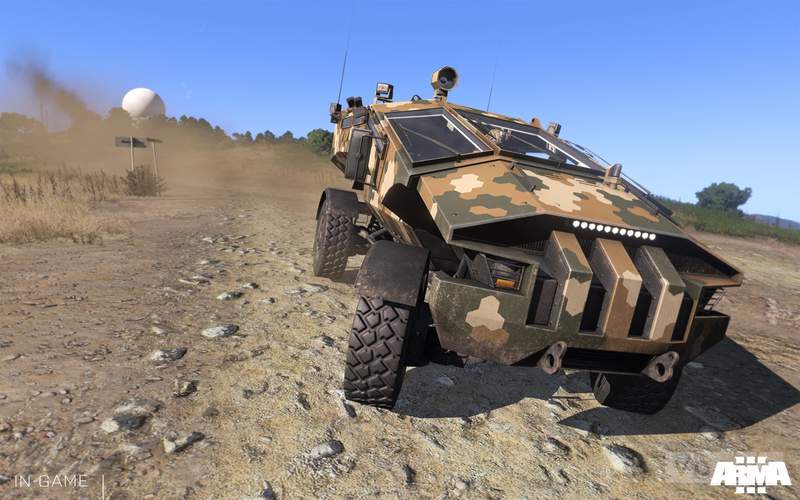 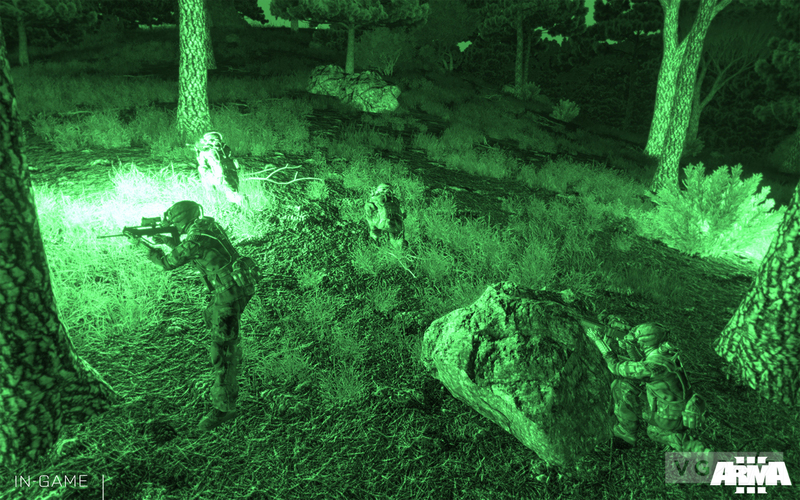 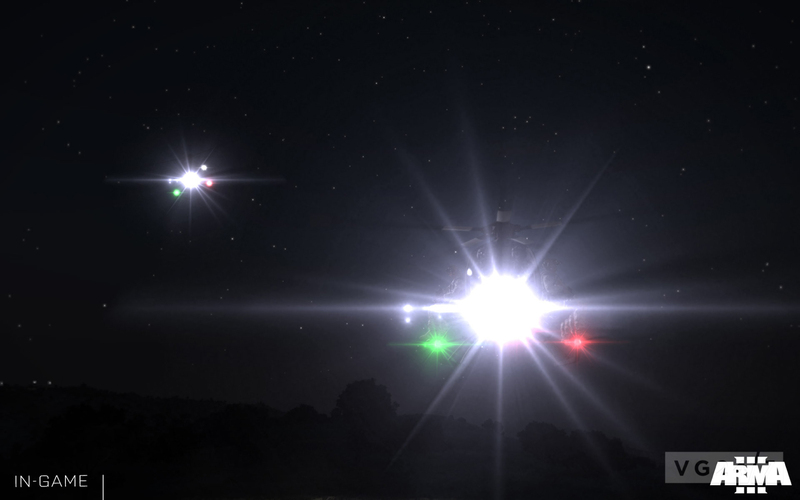 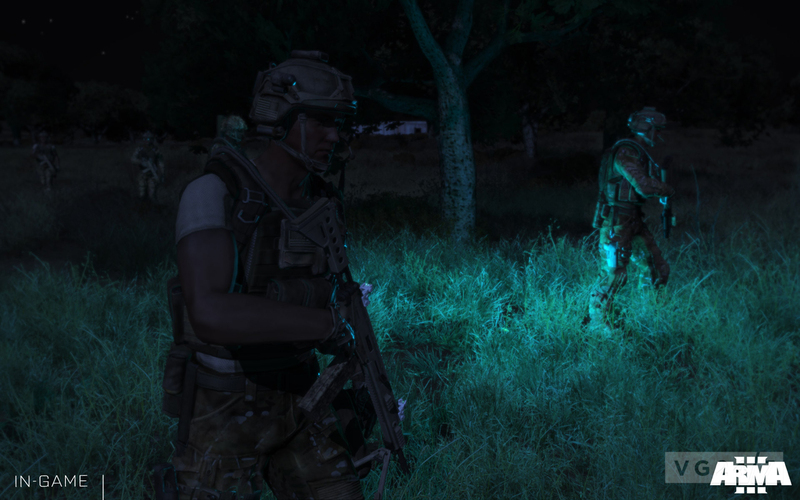 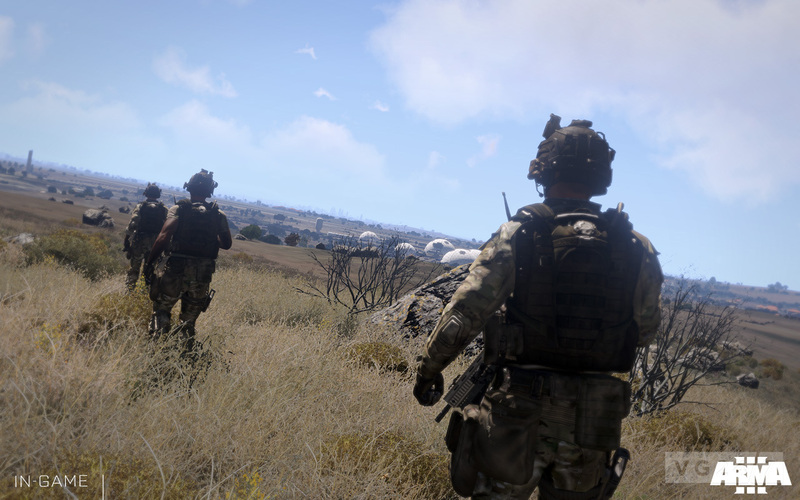 Bohemia Interactive has sent over a new batch of screenshots for Arma 3 which depict slight revisions made to the playable and sandbox content. 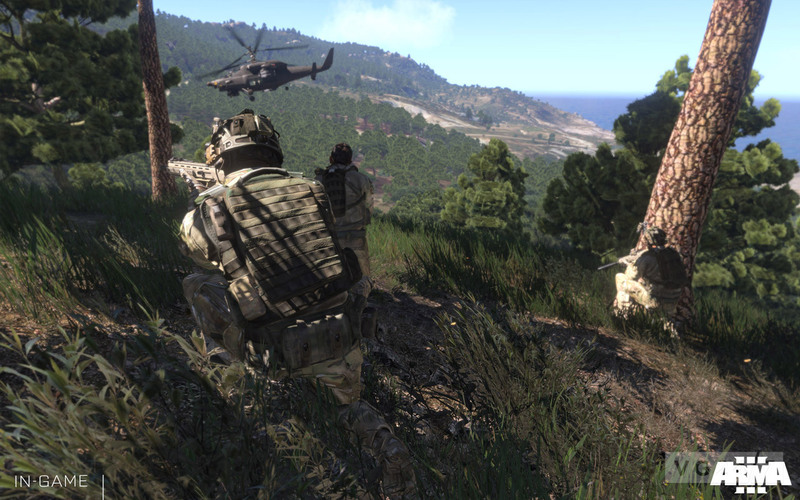 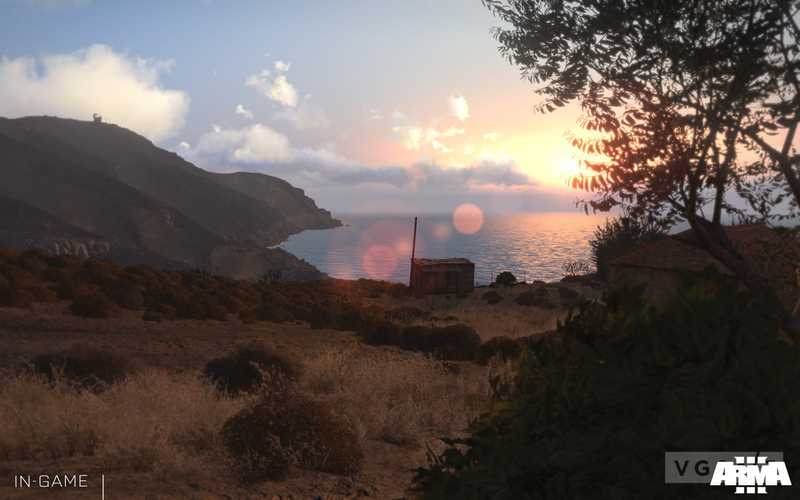 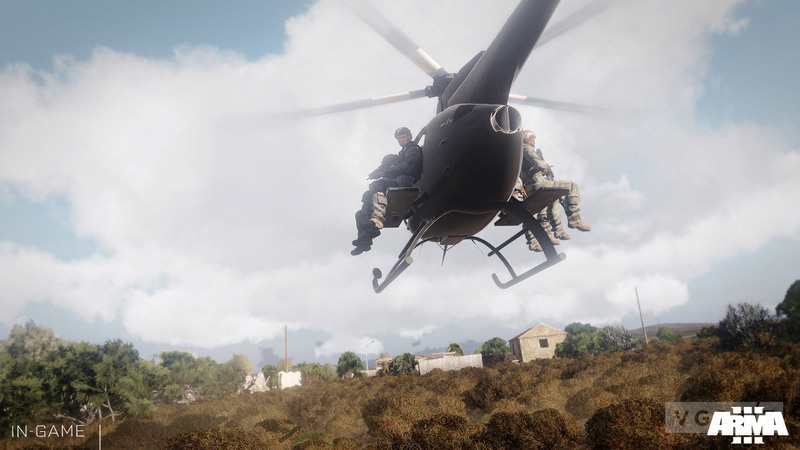 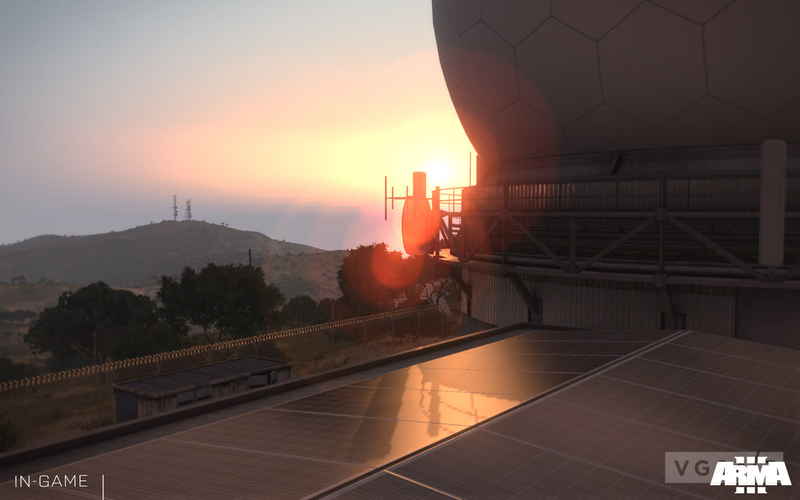 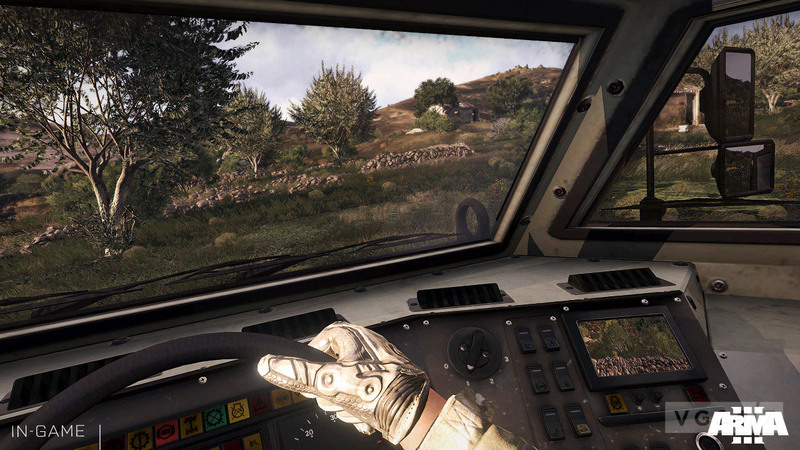 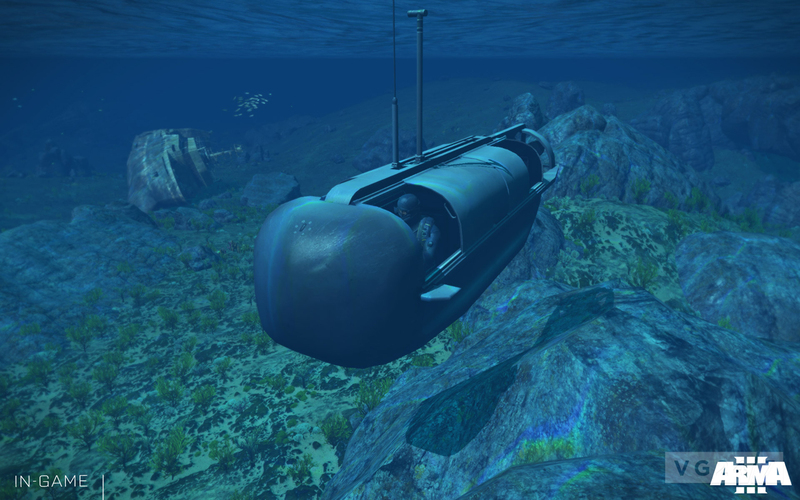 Other changes include the renaming of the main Greek island in Arma 3 to ‘Altis’, instead of its original name ‘Limnos’ where two of the firm’s developers were held prisoner last year. 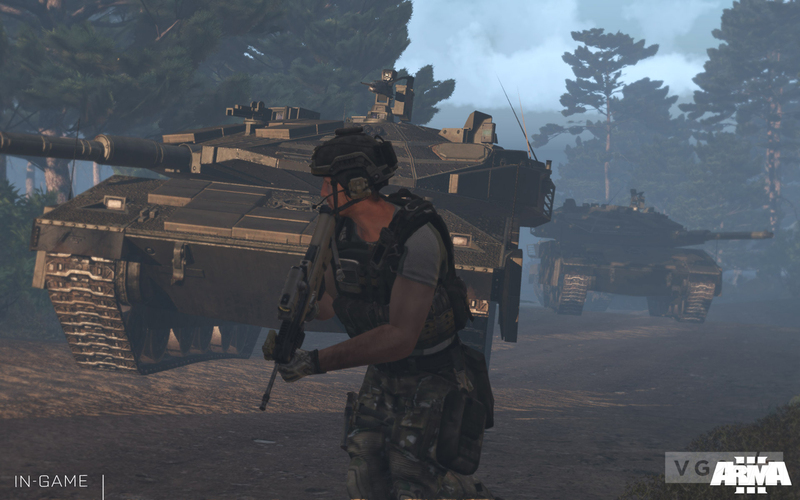 These changes are reflected and in line with the game’s content and visual styling. 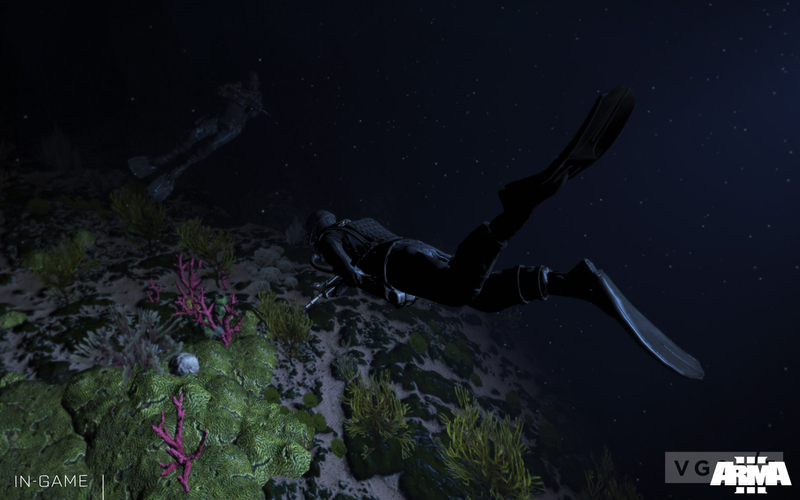 The Alpha test for the game starts March 5, and you can find out how to participate if you click the link. 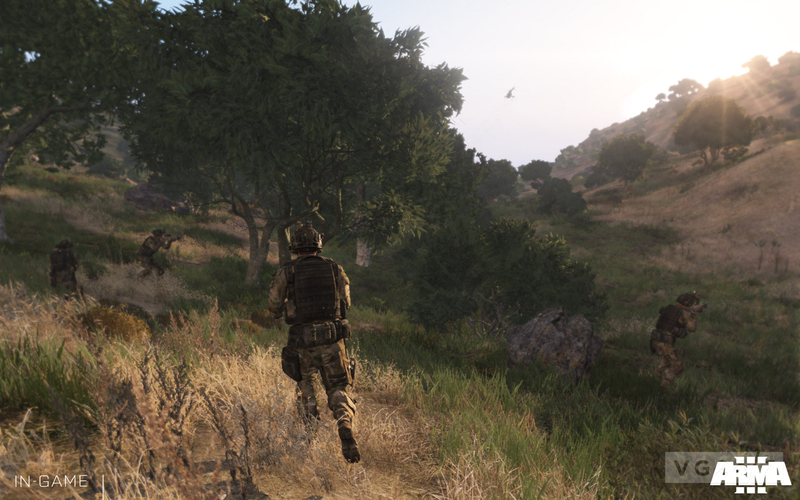 Screenshots and minimum system requirements are below.